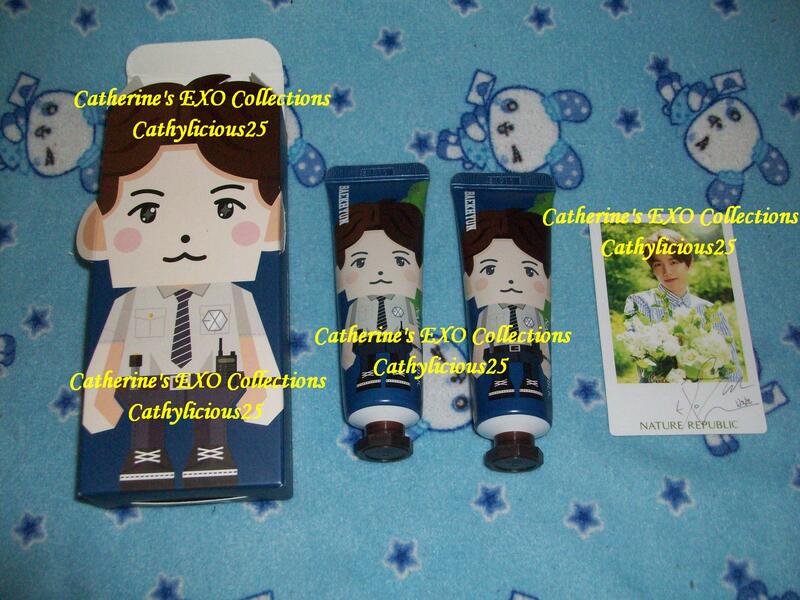 EXO is one of the endorsers of Nature Republic. 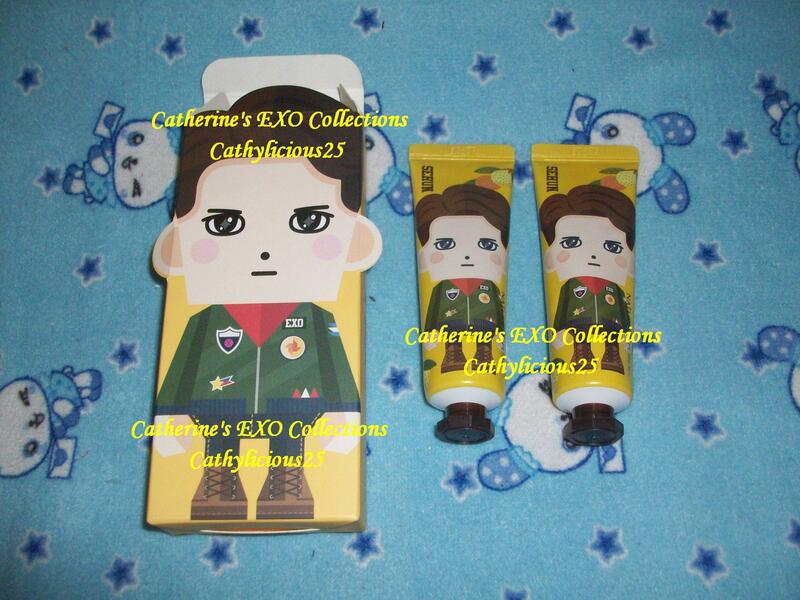 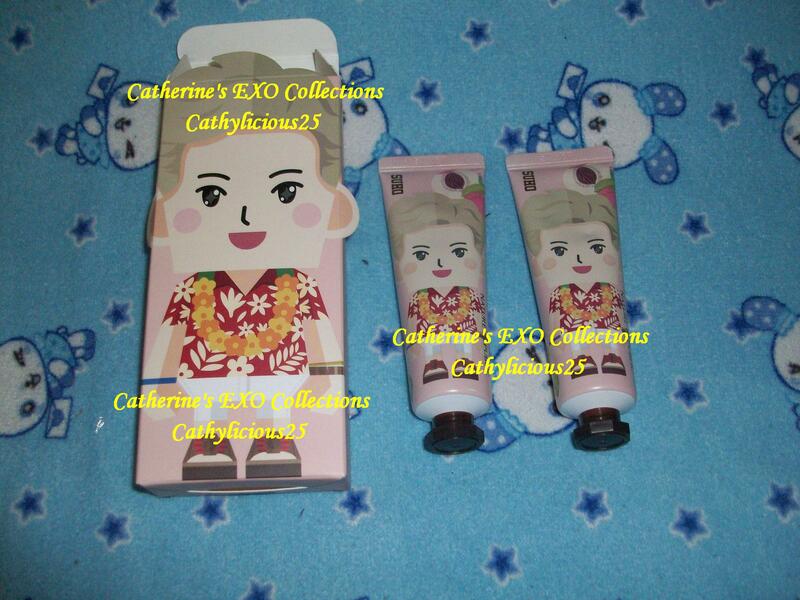 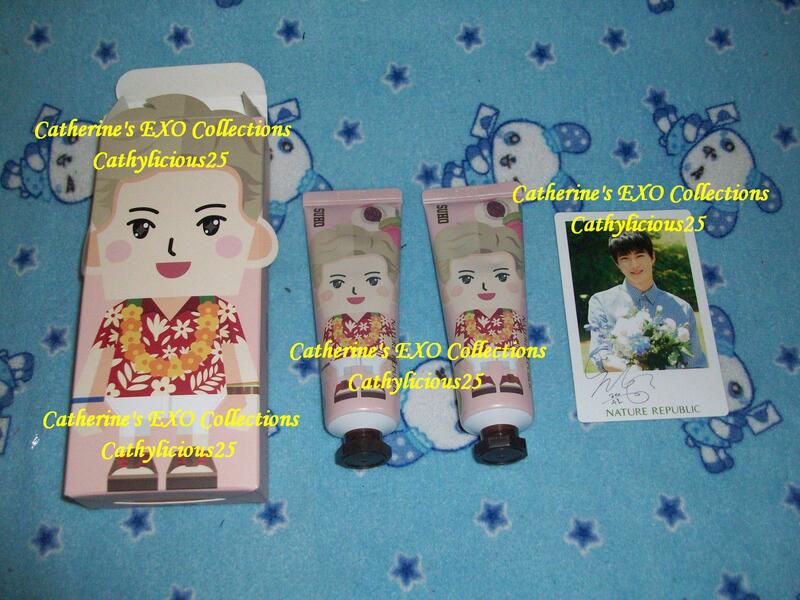 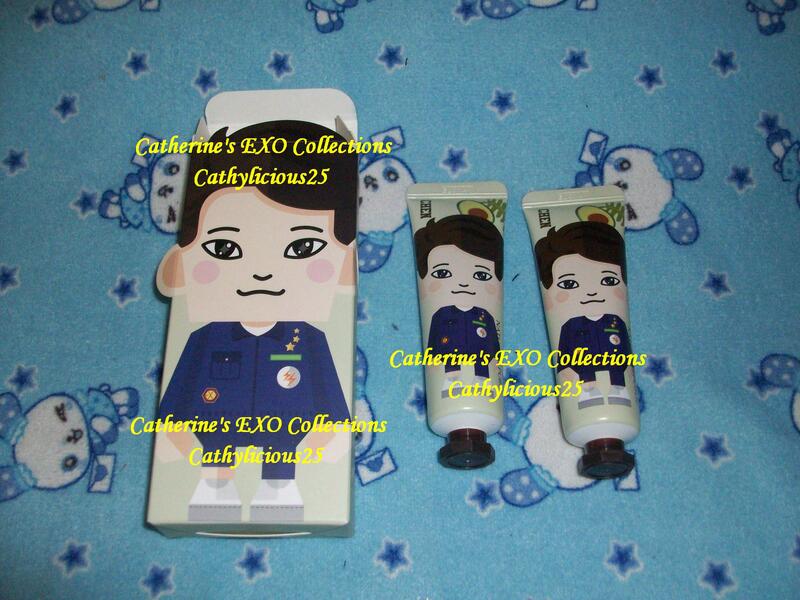 They always released new merchandise products for EXO to endorse. 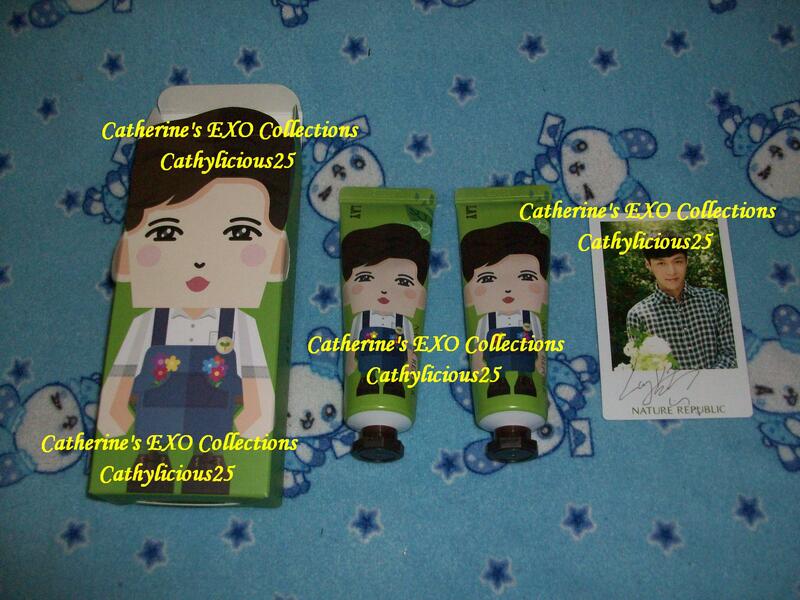 One of these merchandises is the hand cream. 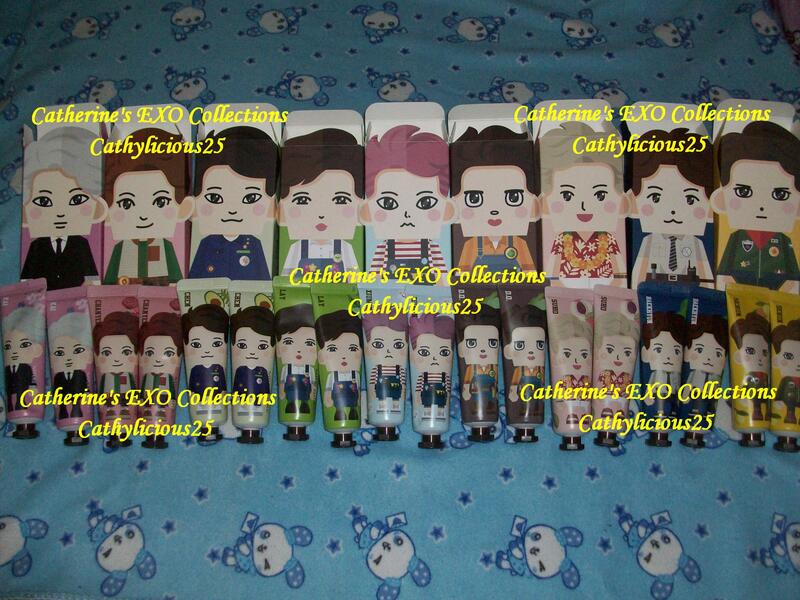 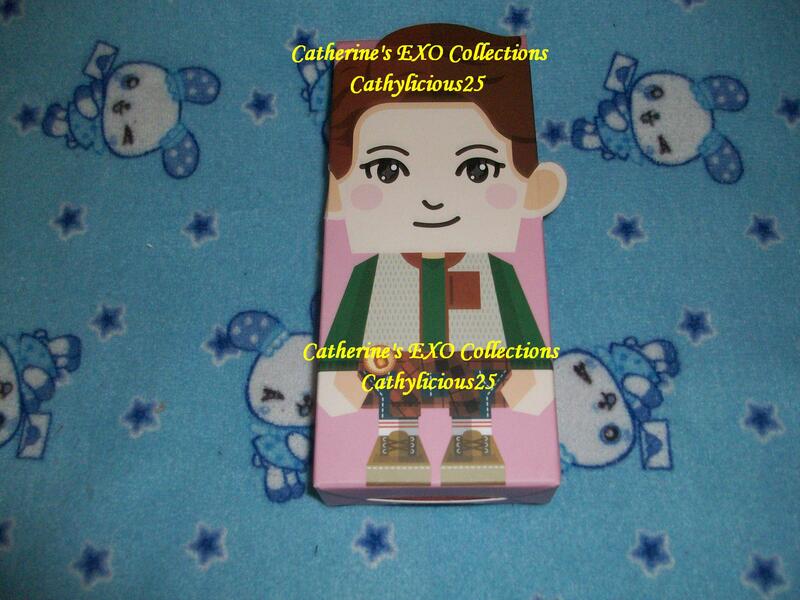 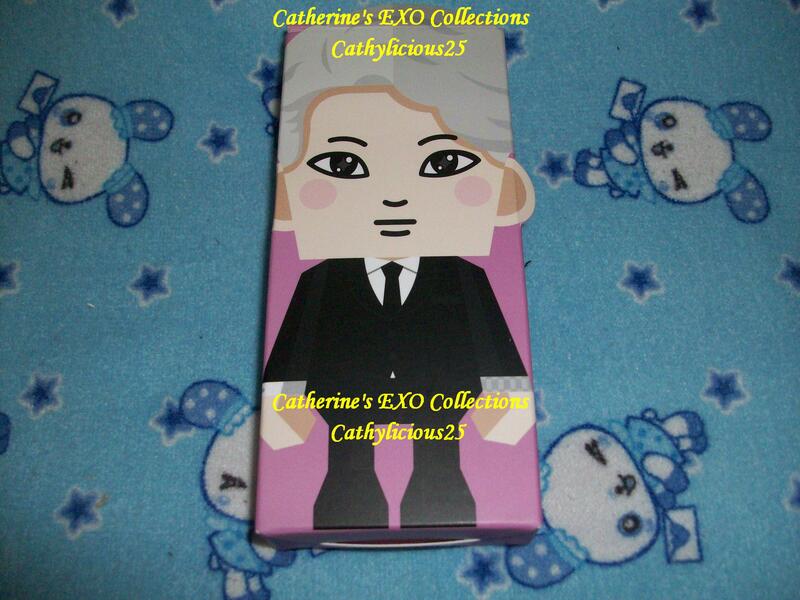 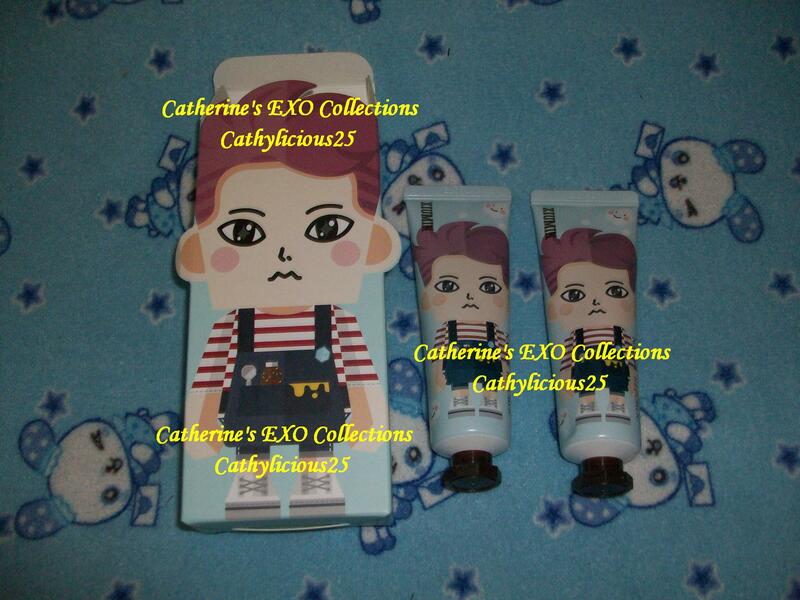 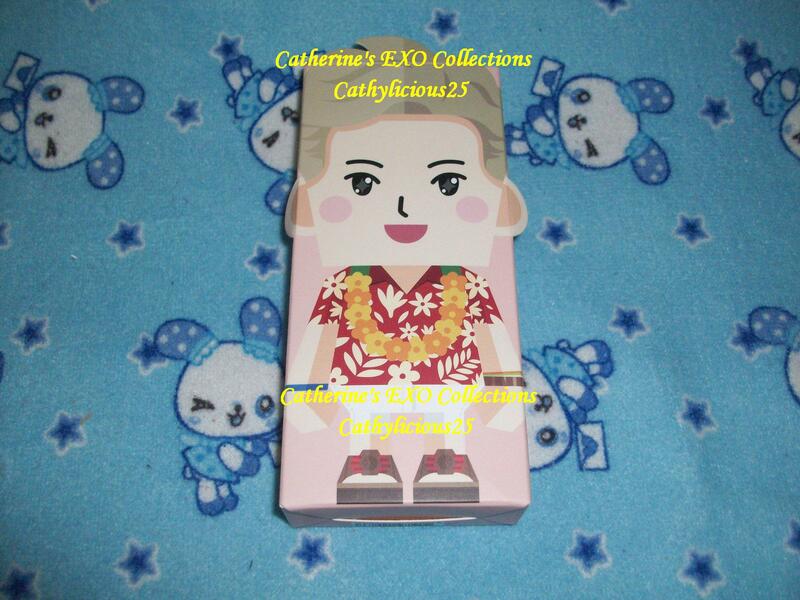 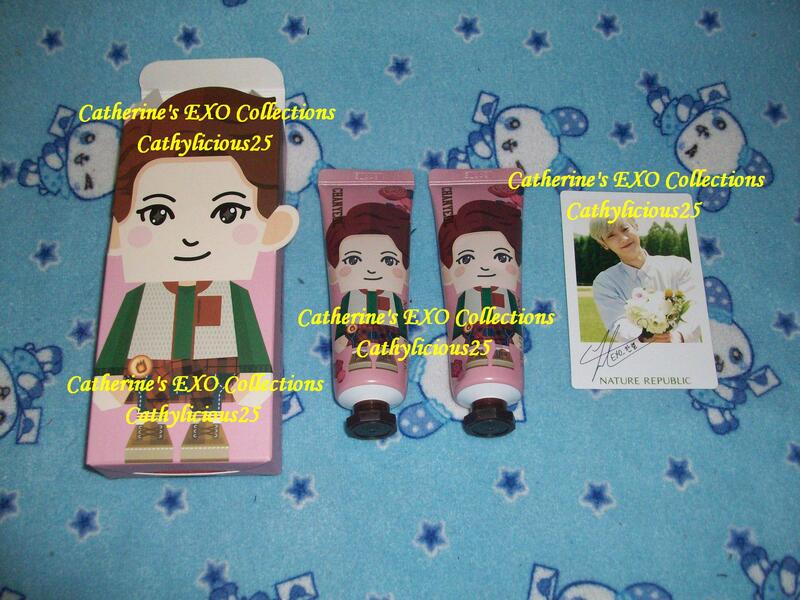 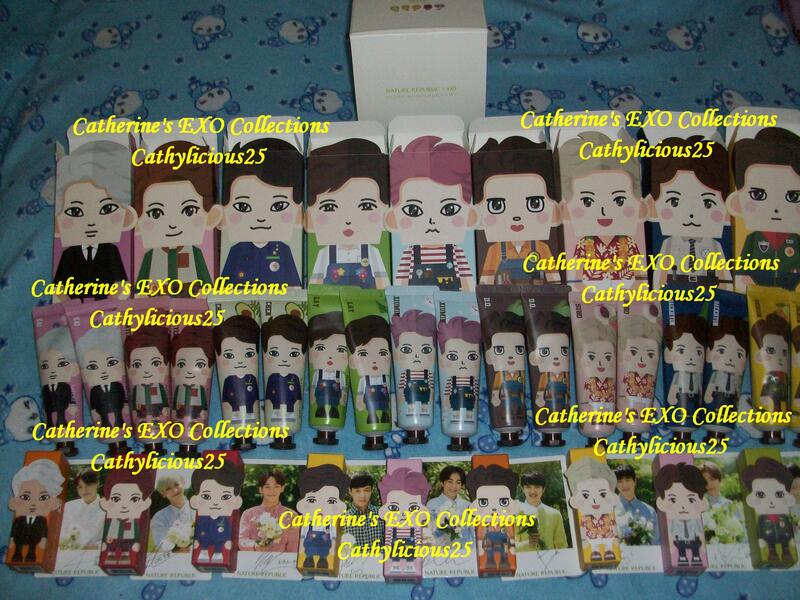 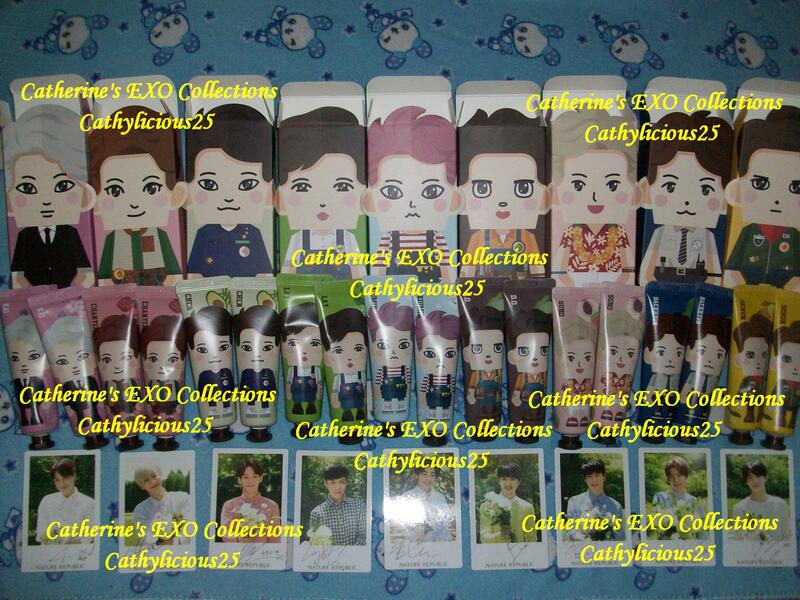 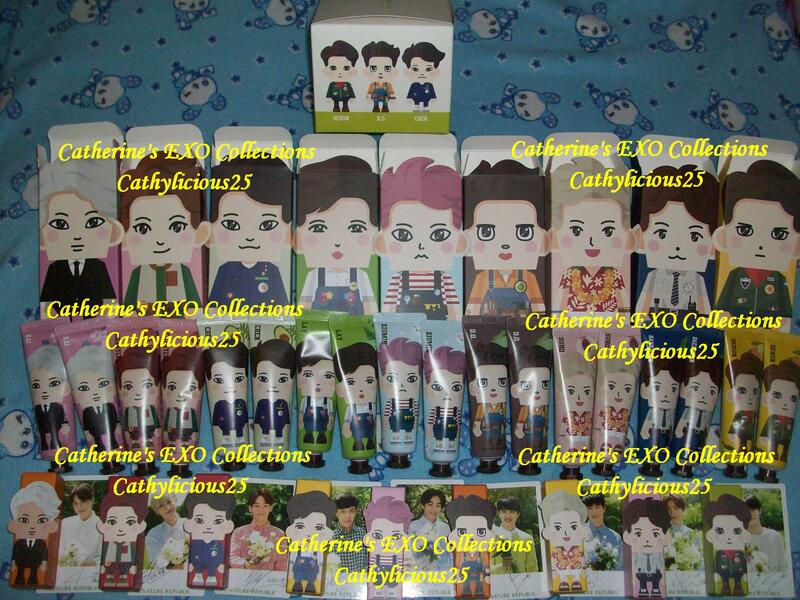 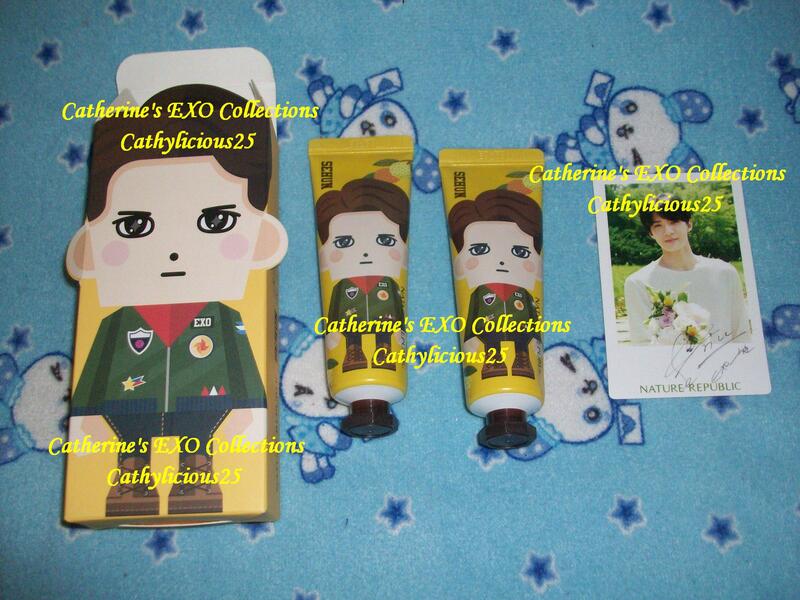 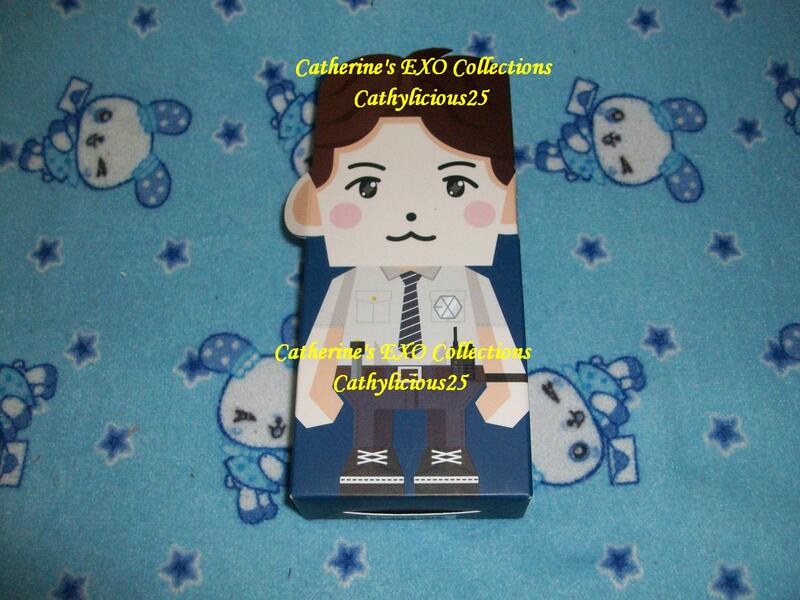 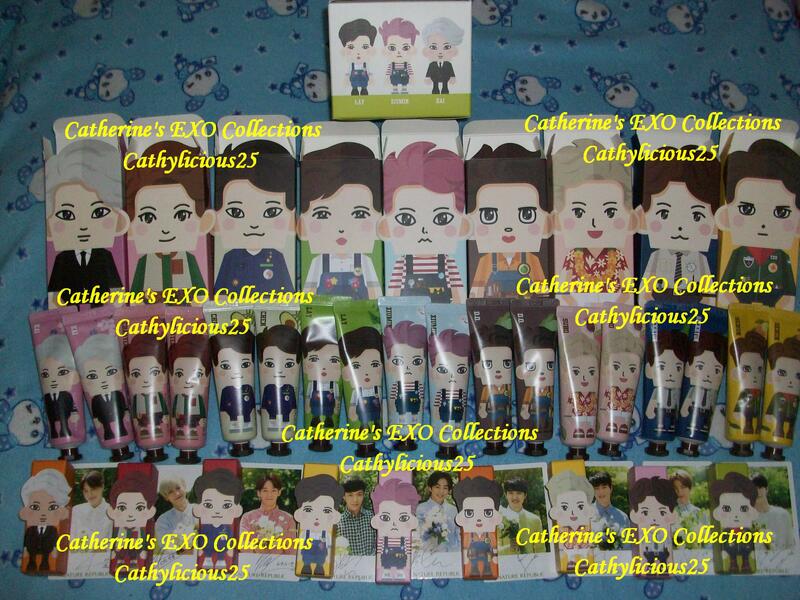 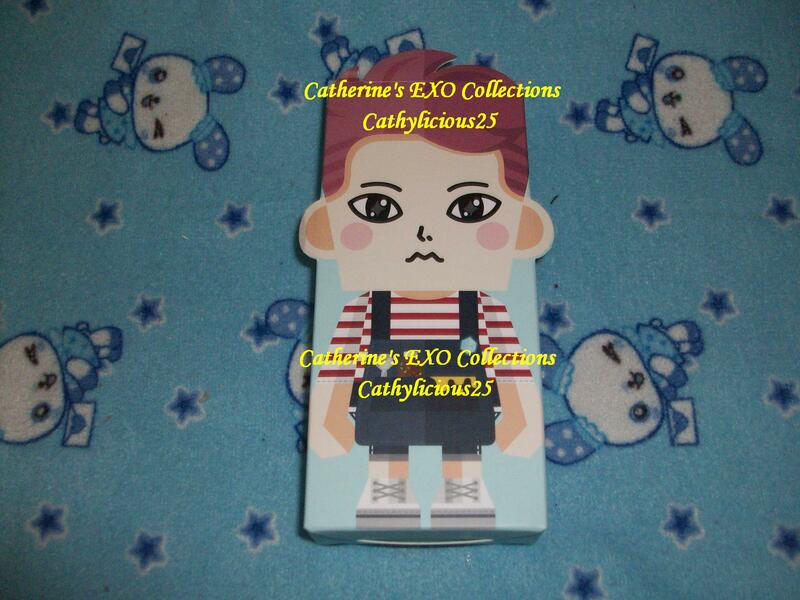 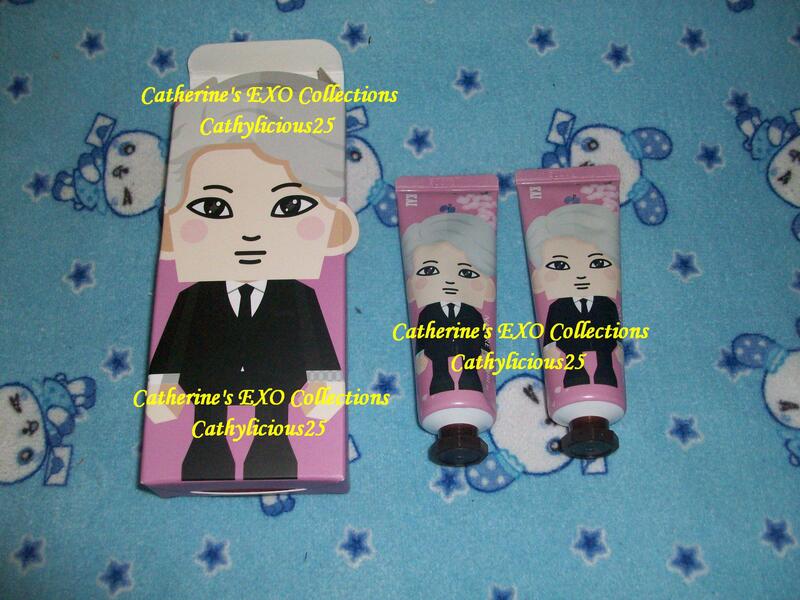 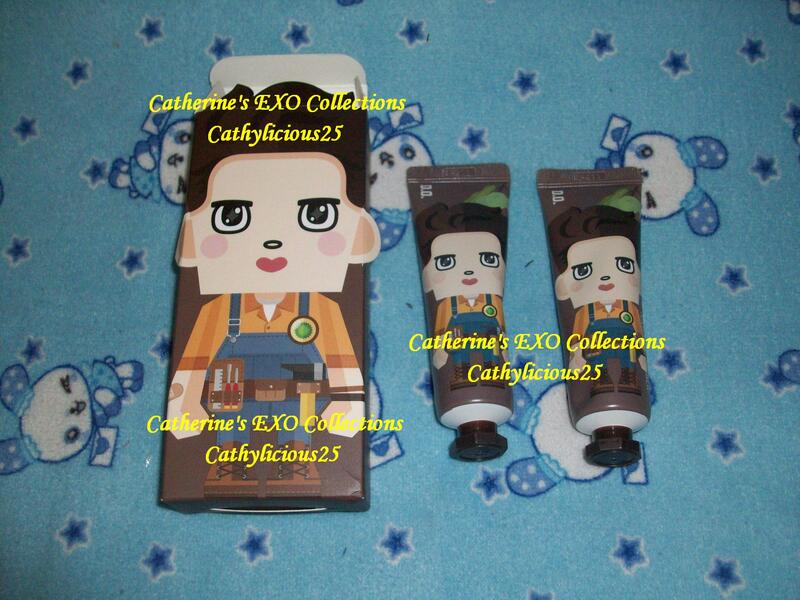 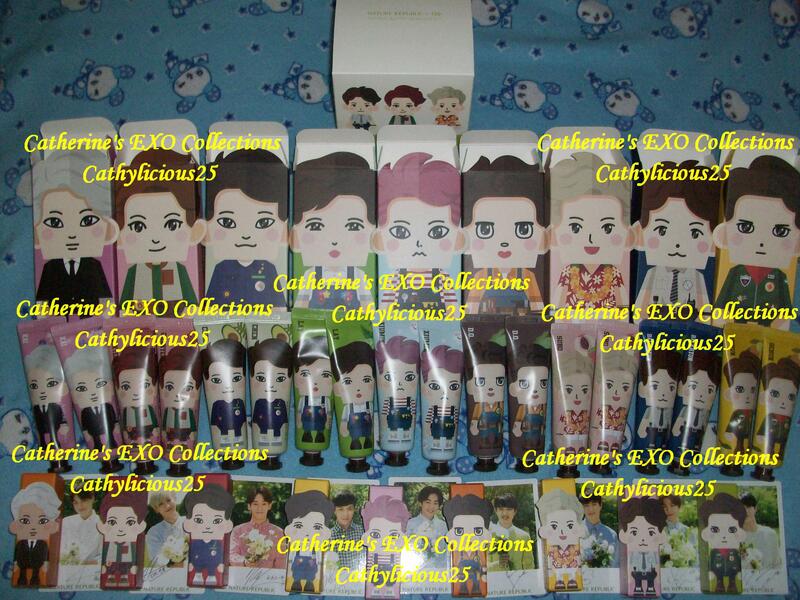 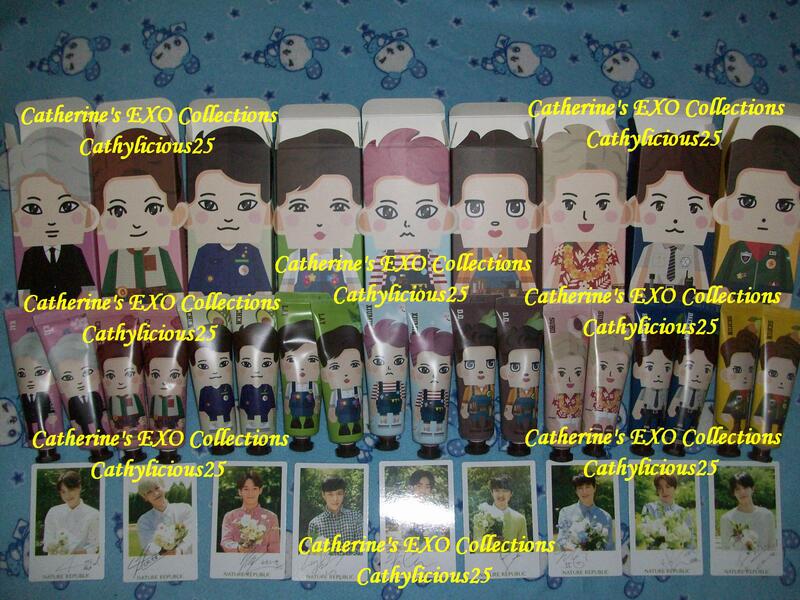 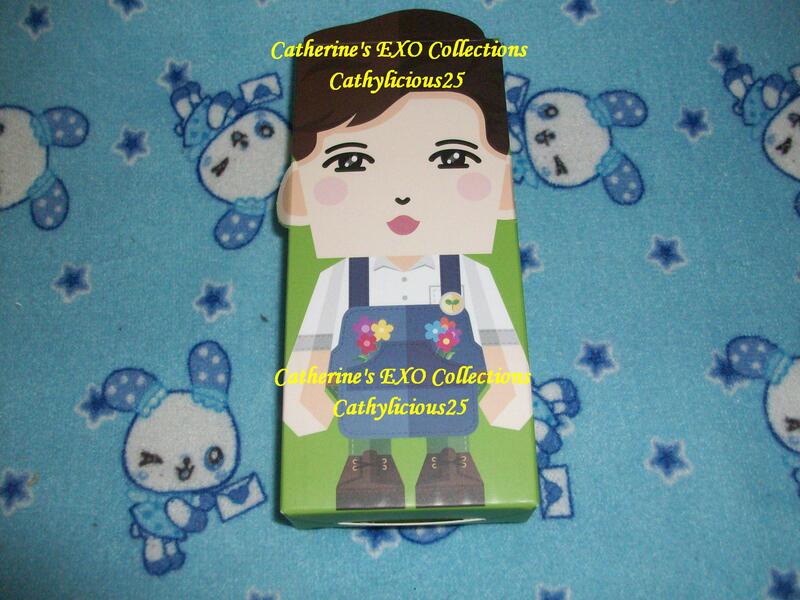 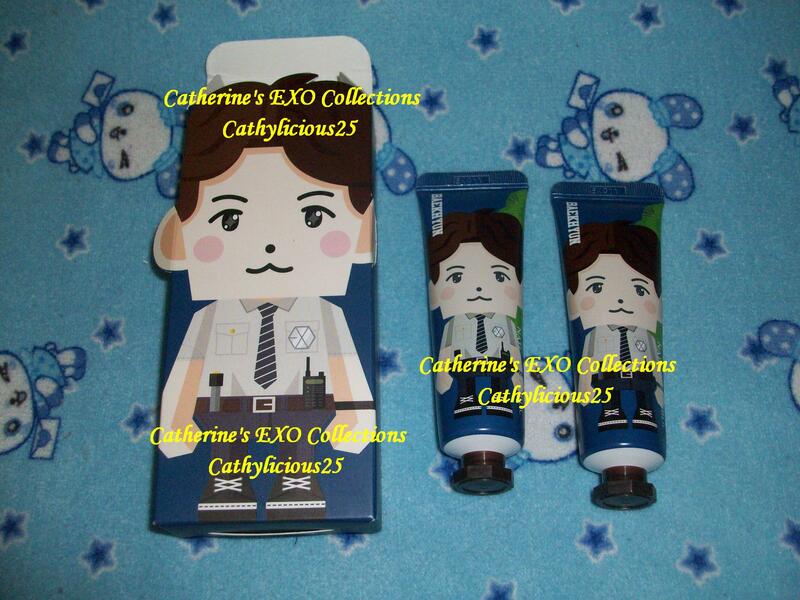 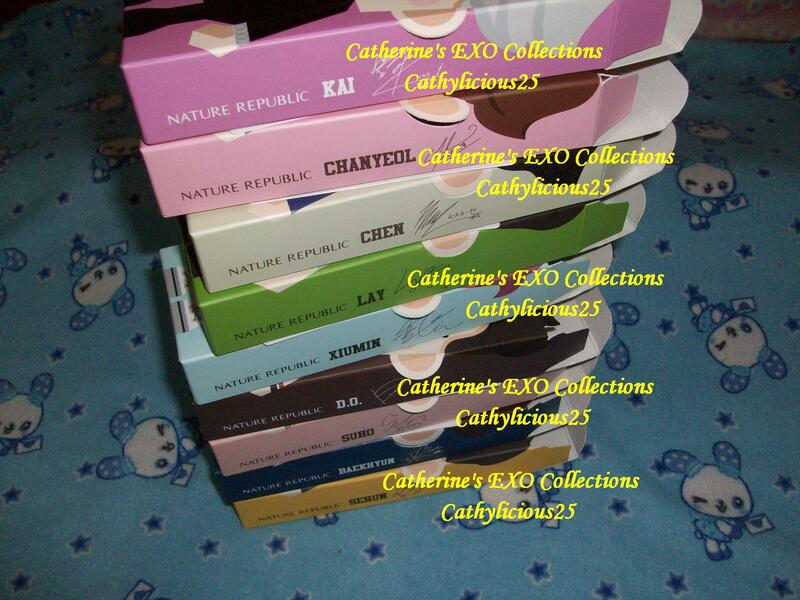 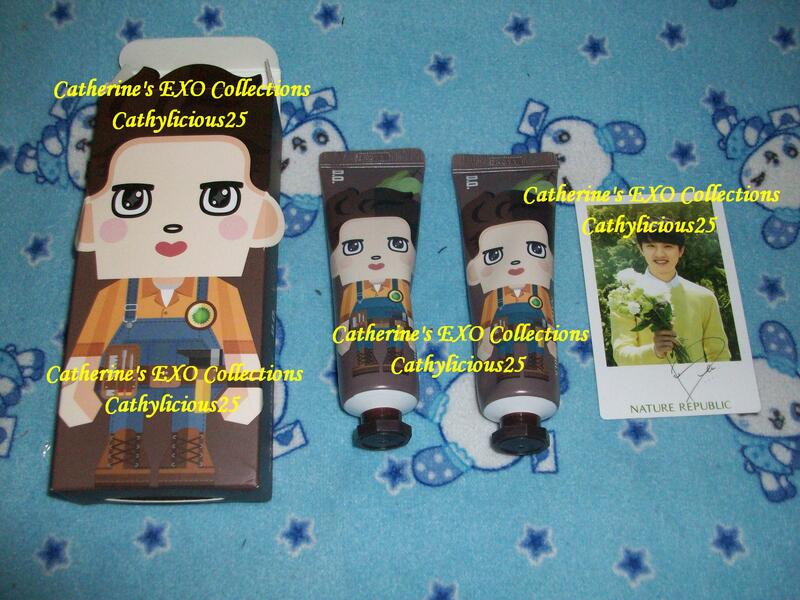 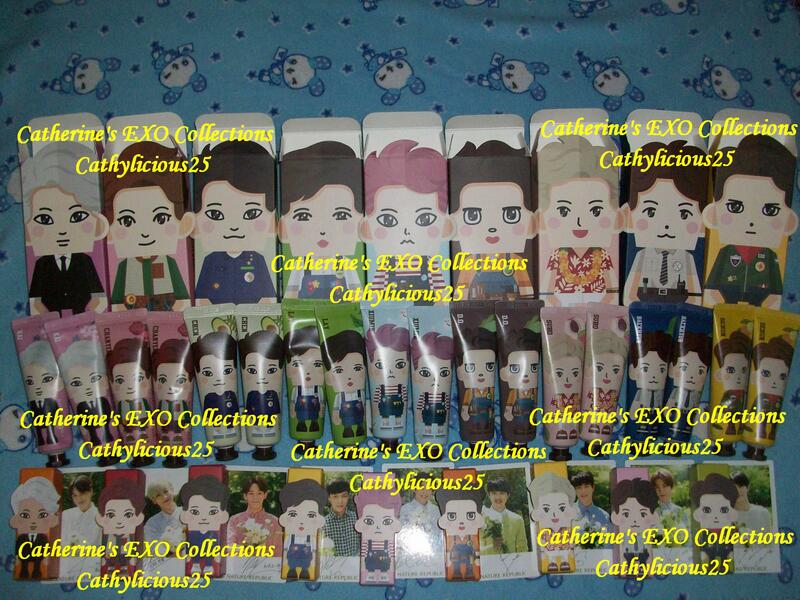 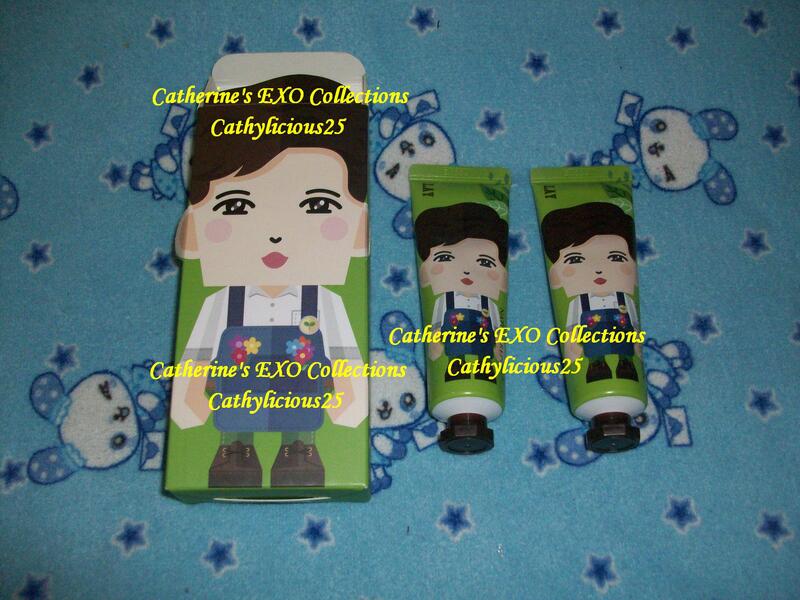 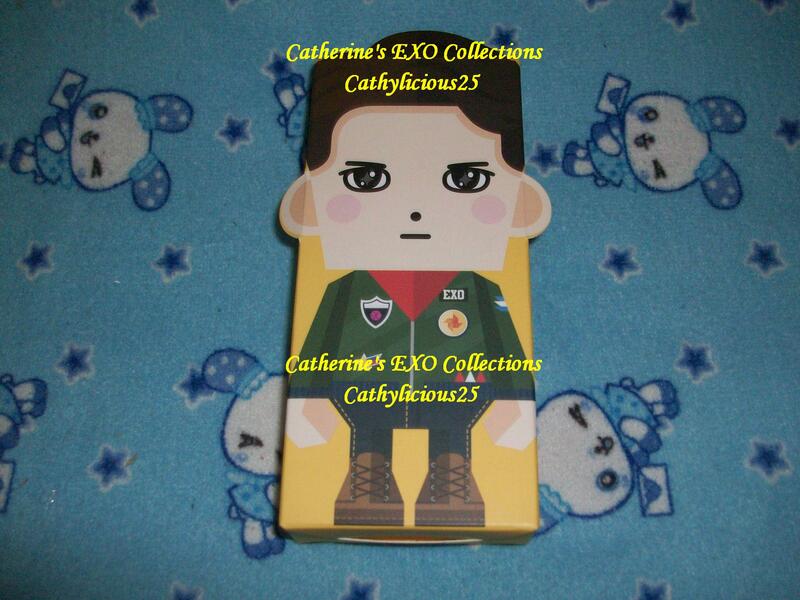 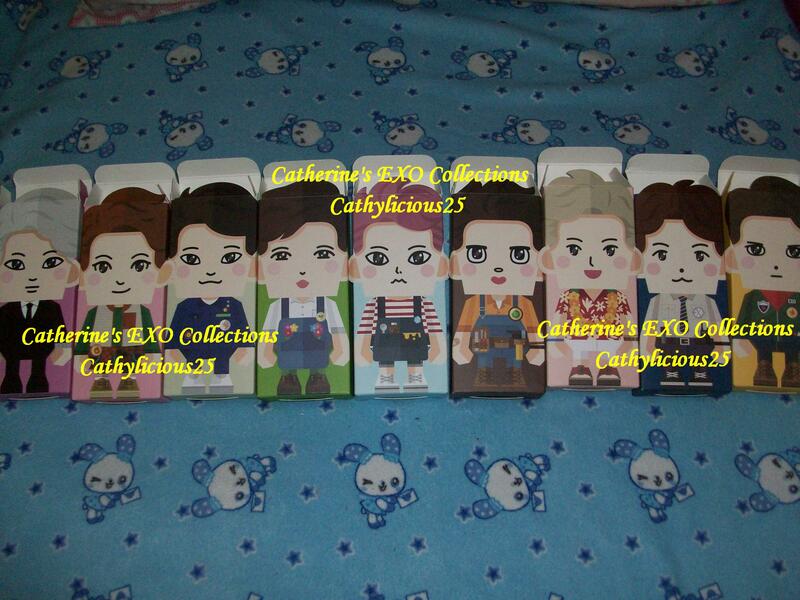 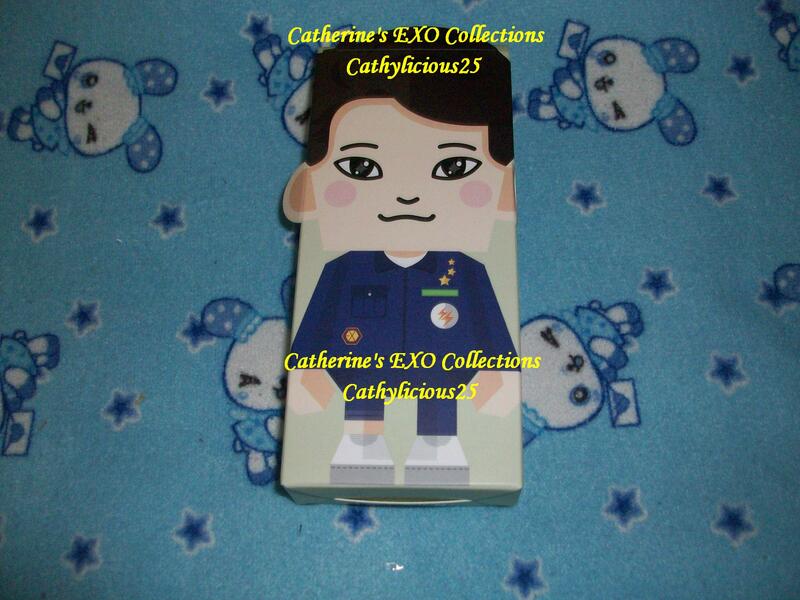 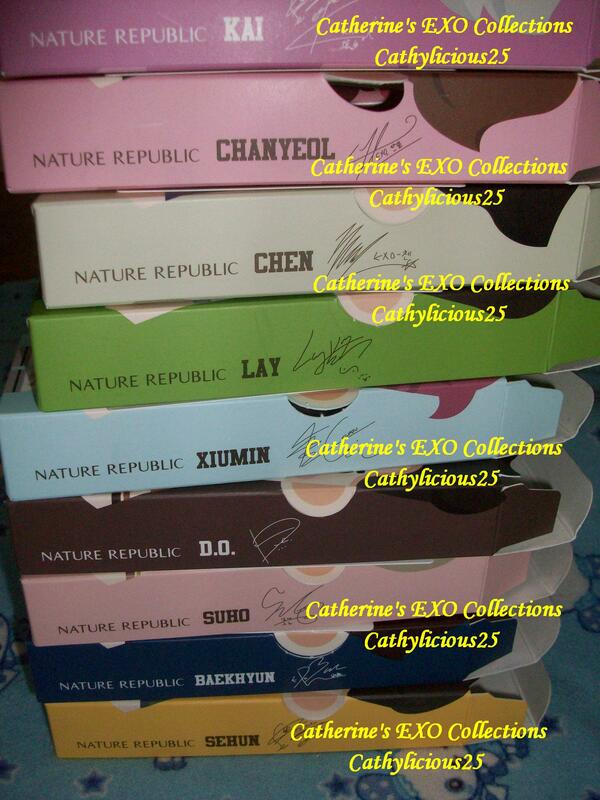 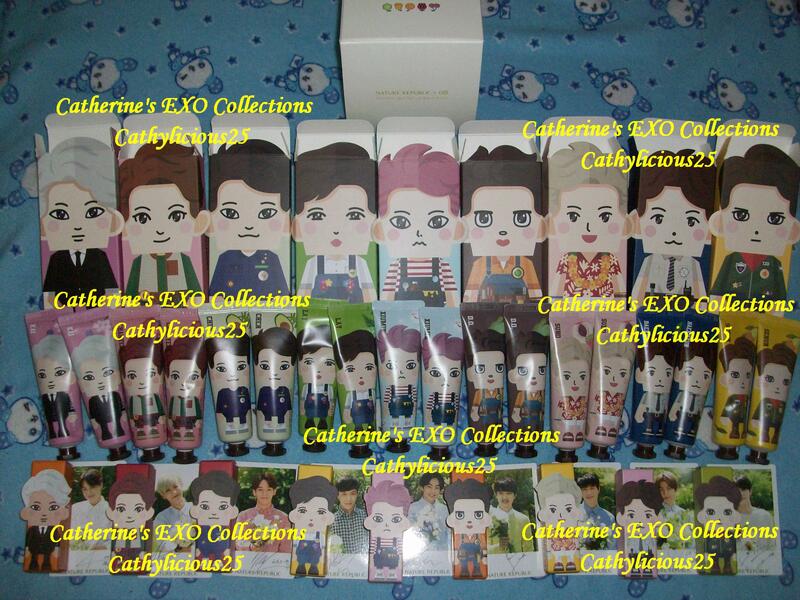 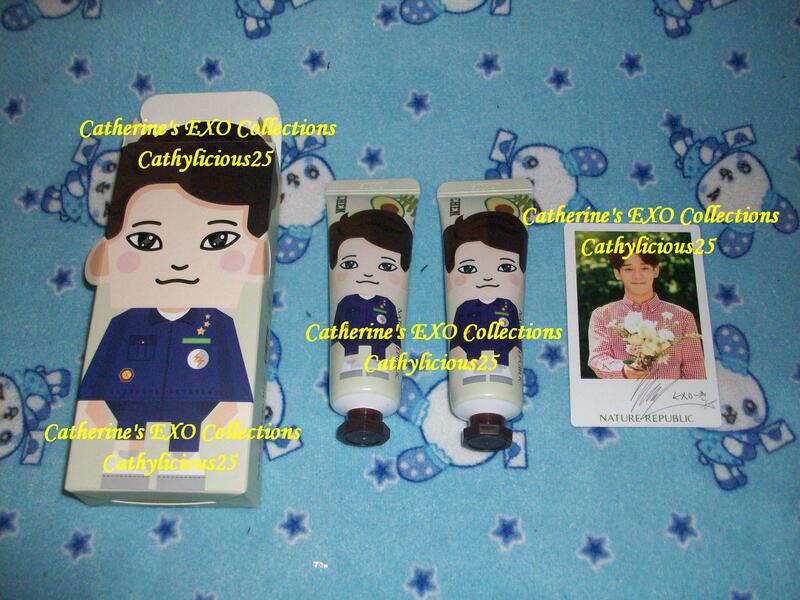 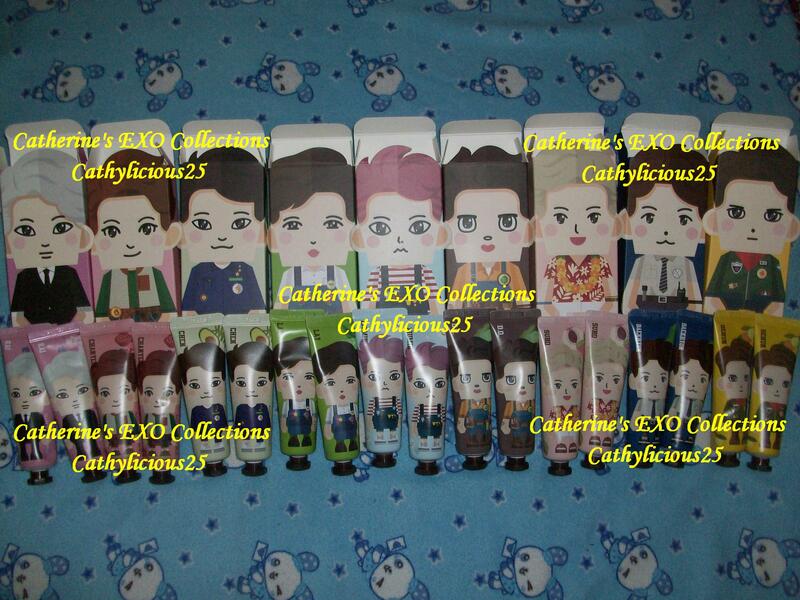 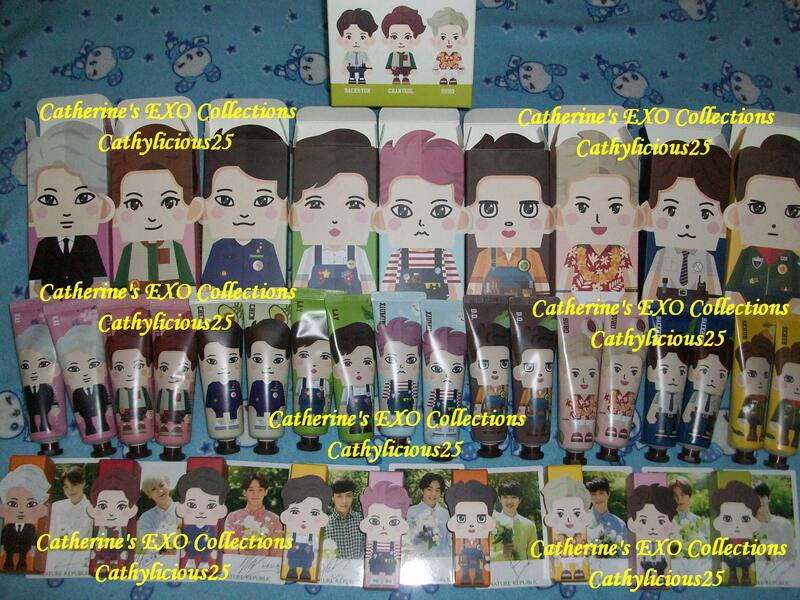 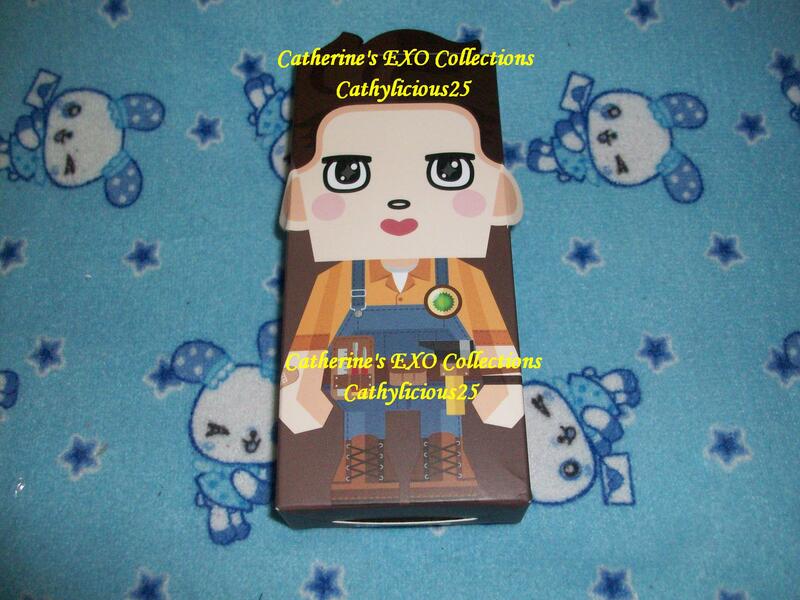 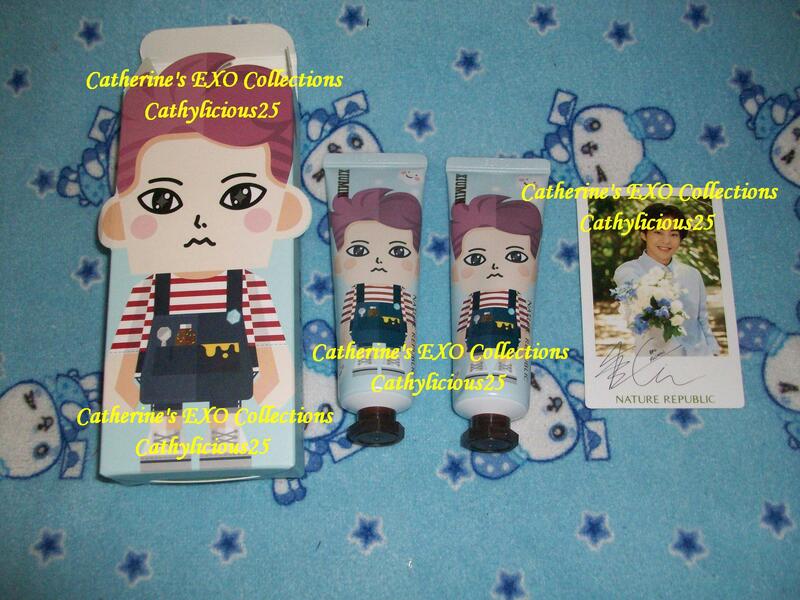 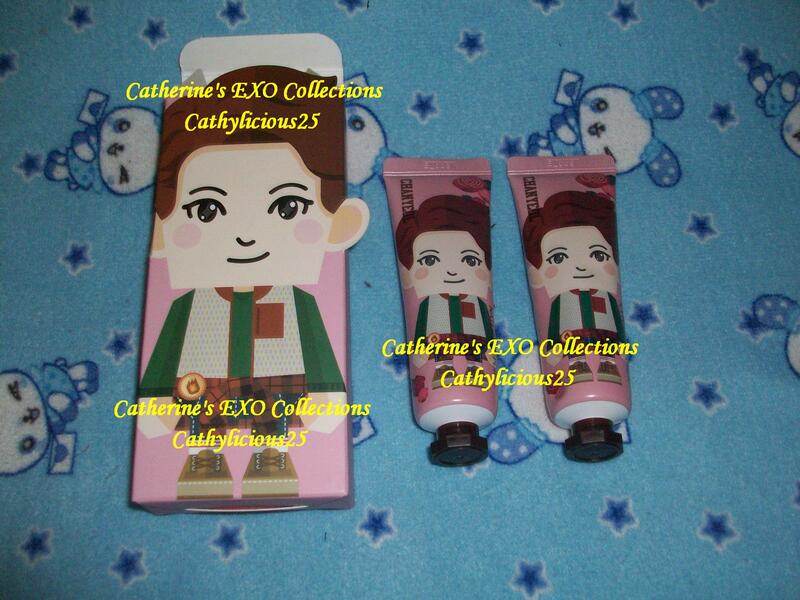 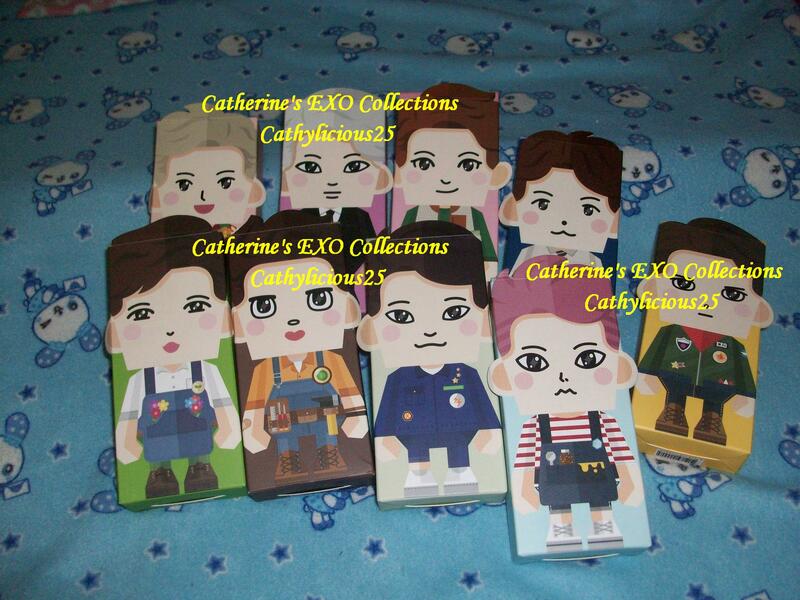 This time, Nature Republic used EXO Paper Toy Goods.